1.75 inches longer than standard wood beam sockets. Perfect for use with 2×4 lumber and garment beams. E-Track can be used in a variety of ways. 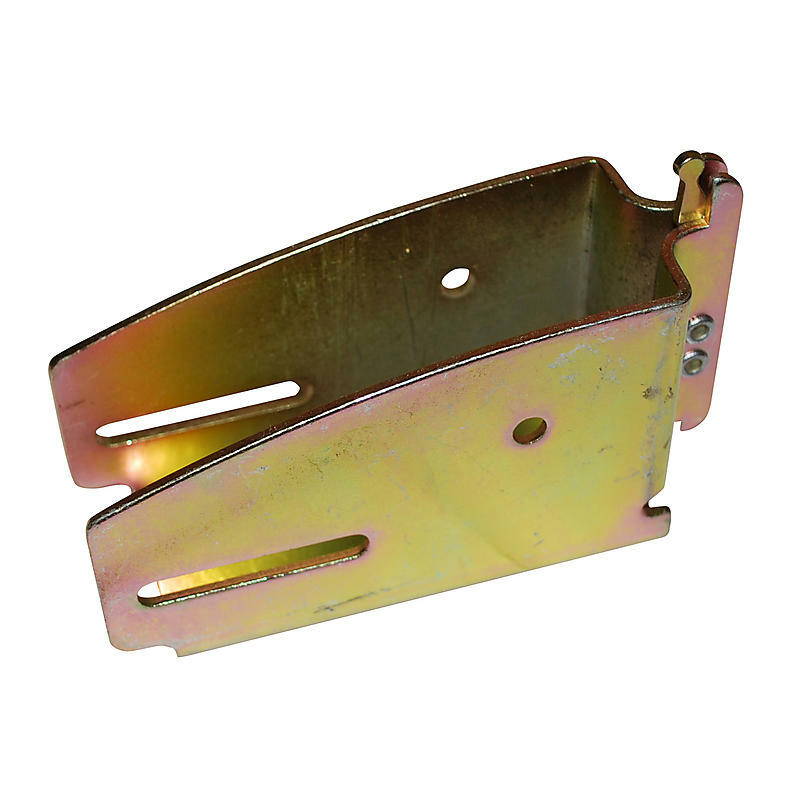 These e track wood beam sockets are a great alternative to e track beams for lighter applications. There is no rating on wood beam socket assemblies due to variations in lumber.